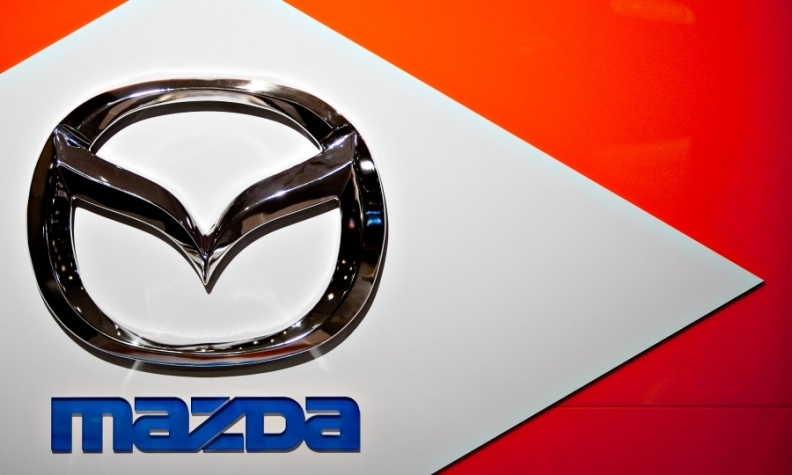 TOKYO -- Mazda said it expects its operating profit to fall 25 percent in the current fiscal year because of a stronger yen and a slowdown in China and other emerging economies. The company also booked a special loss of 40.7 billion yen for the previous year, saying it was setting aside reserves for costs related to airbag inflators used in its products. In February, it announced it had recalled about 1.9 million vehicles in Japan and abroad to fix airbags manufactured by Takata Corp.